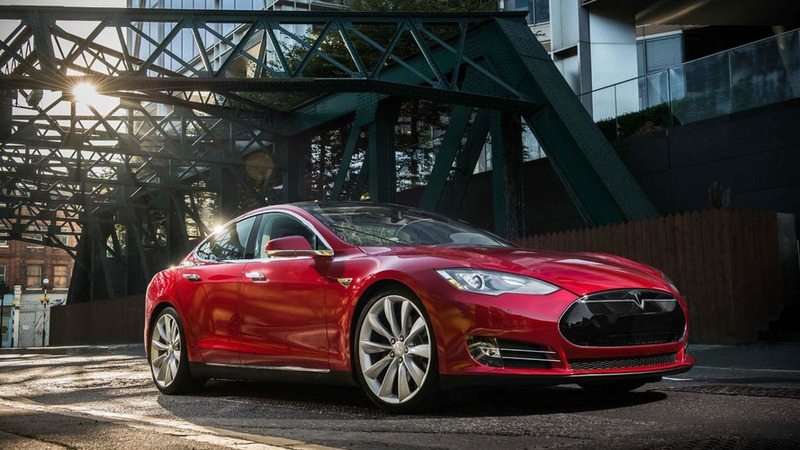 How does the grille-less Tesla Model S facelift look in real life? 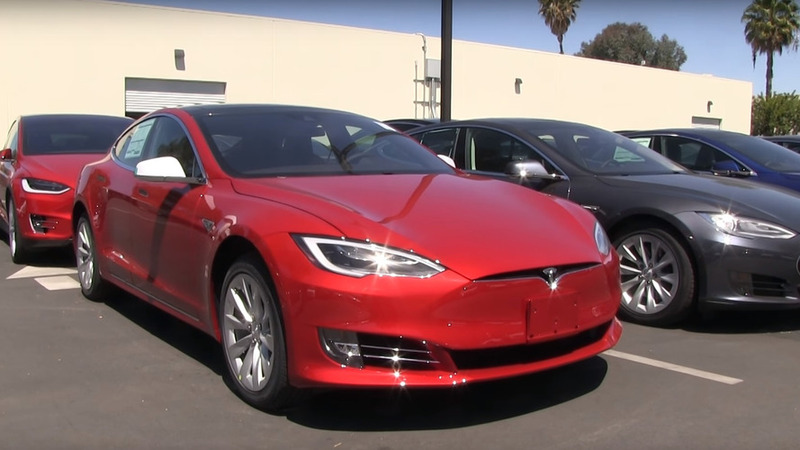 Tesla Motors introduced the facelifted Model S a week ago and now we bring a walkaround video showing all the cosmetic changes. Car features a handful of styling and interior tweaks. 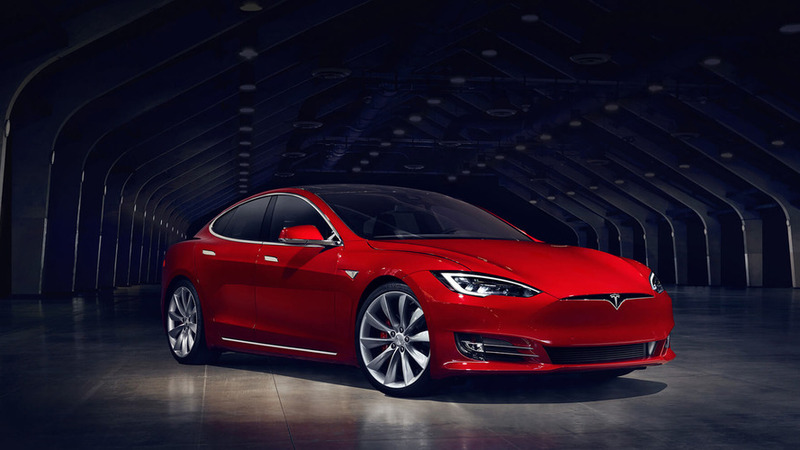 The popular EV is expected to receive styling tweaks and an upgraded interior. 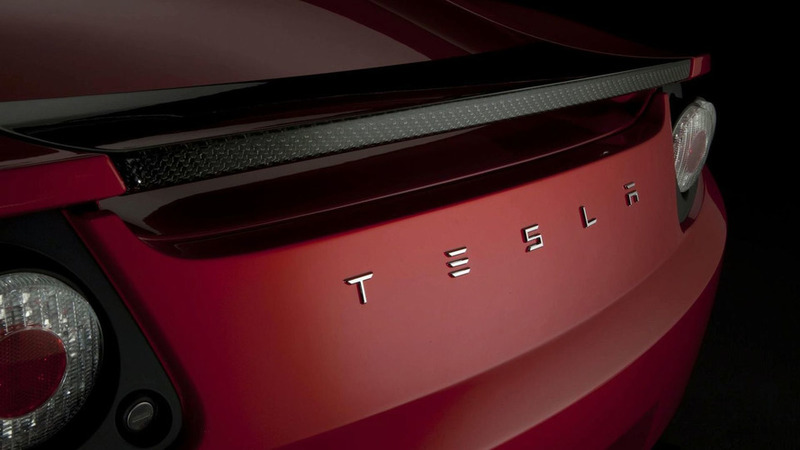 Some further details of the Tesla Roadster Sport have emerged. 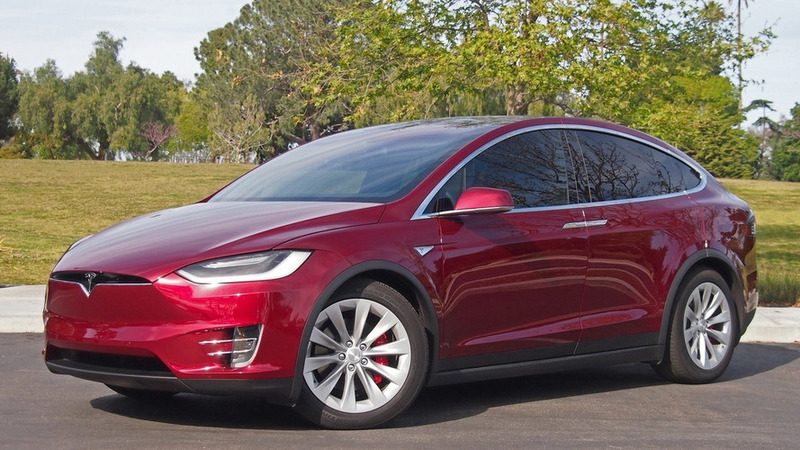 The EV has an adjustable suspension, a touch-screen display that tells you how much oil you have saved by choosing a Tesla and a push-button gear selector.